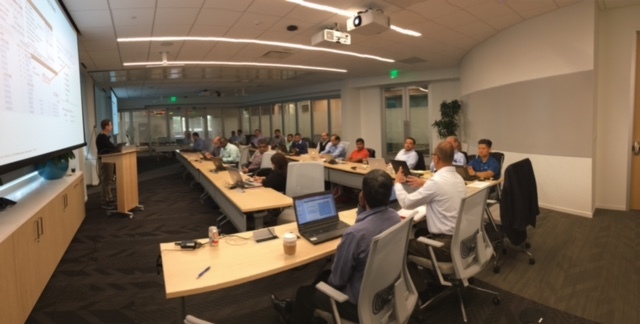 On December 05 – 06 the North America Partner Solution Center and the RIG (Regional Implementation Group ) had the opportunity to deliver an invitation only workshop for 13 of our top North America partners to gain in-depth experience to transform an SAP ECC 6.0 system to S/4HANA 1709 with new updates, best practices and innovation enhancements. This workshop was designed for a technical audience and delivered by our senior S/4HANA Product Experts. Thanks to Van Vi, Daniel Boehm and Chelliah Soundar from the RIG Team for delivering an excellent and successful SAP S/4HANA 1709 Conversion Workshop.